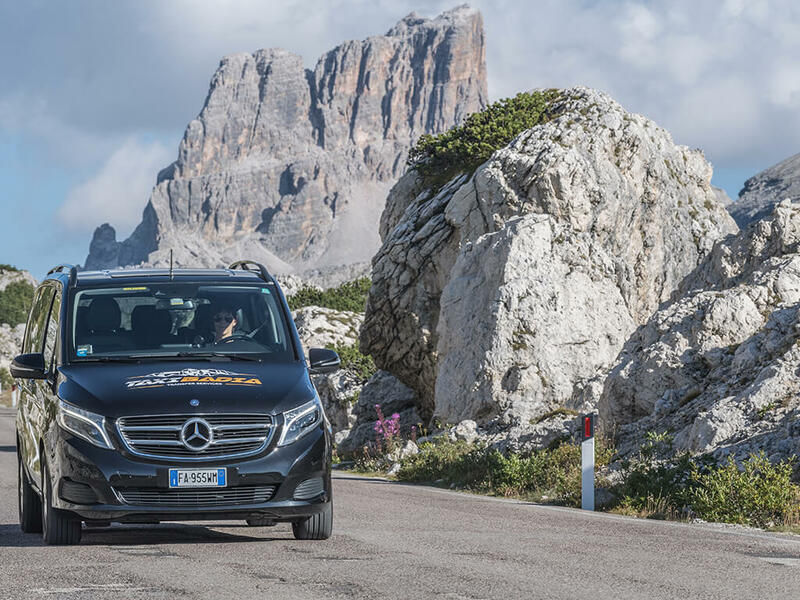 We have chosen to focus on comfort and safety for your business trips, for taking you on a voyage of discovery in Alta Badia and the Dolomites, for taking your bike or motor bike along with you, for giving you a comfortable way of reaching the Dolomiti Superski pistes or simply chauffeuring you to your destination. 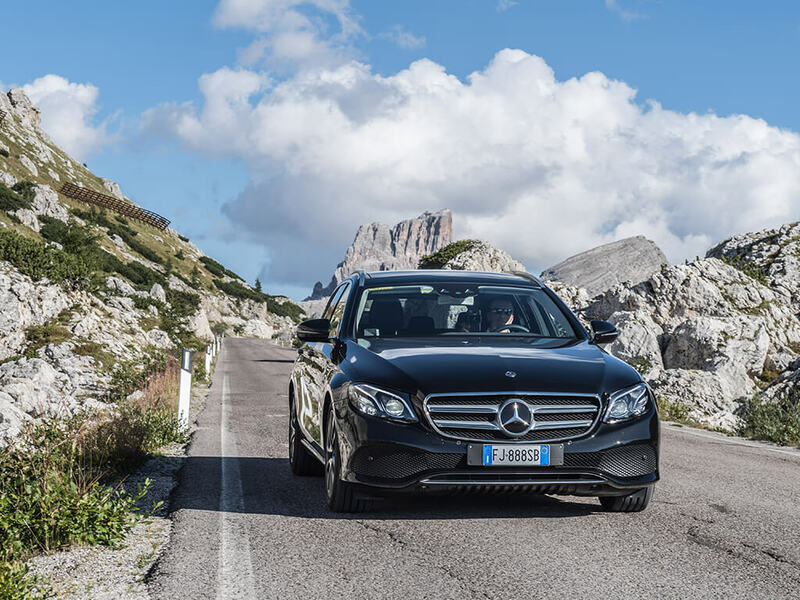 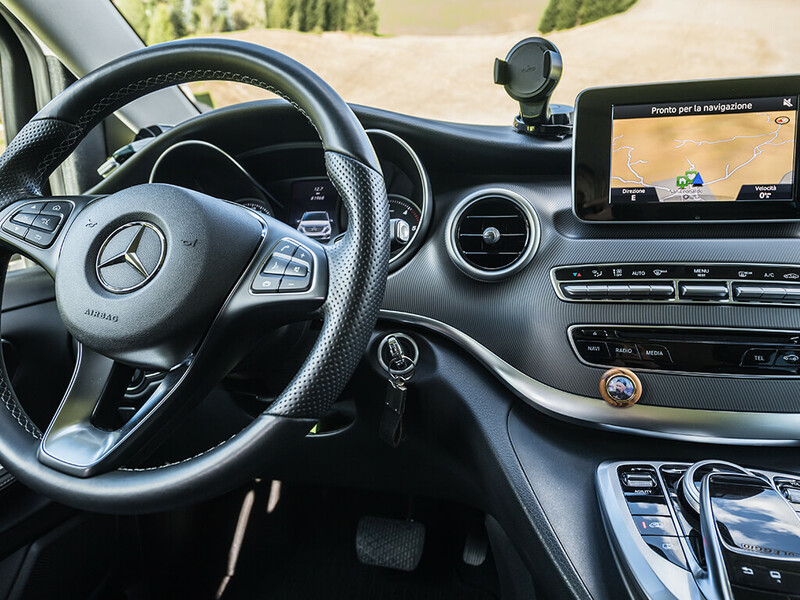 We can rely on our fleet of MERCEDES BENZ vehicles to guarantee you maximum safety and comfort on every trip. 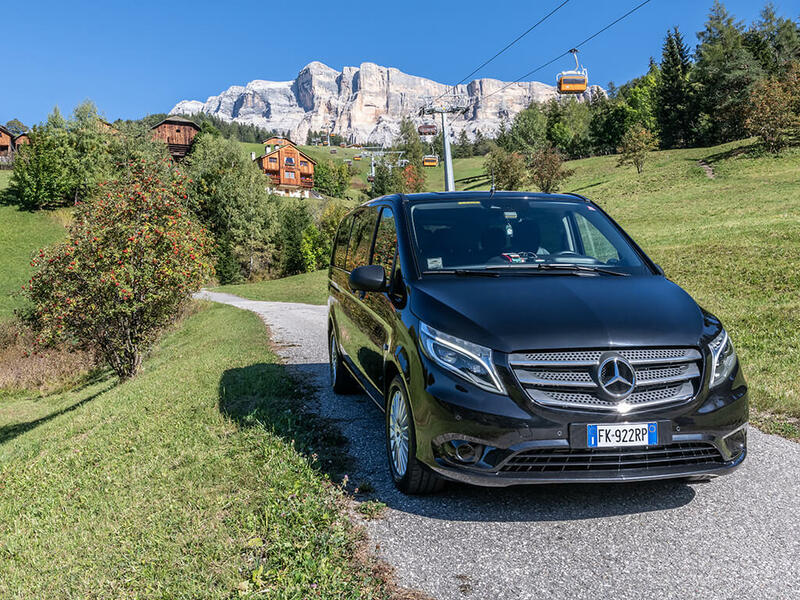 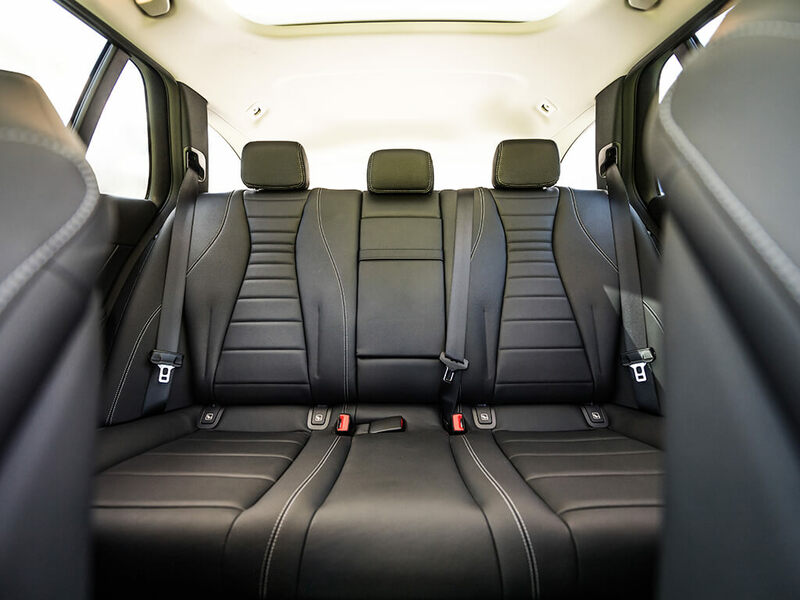 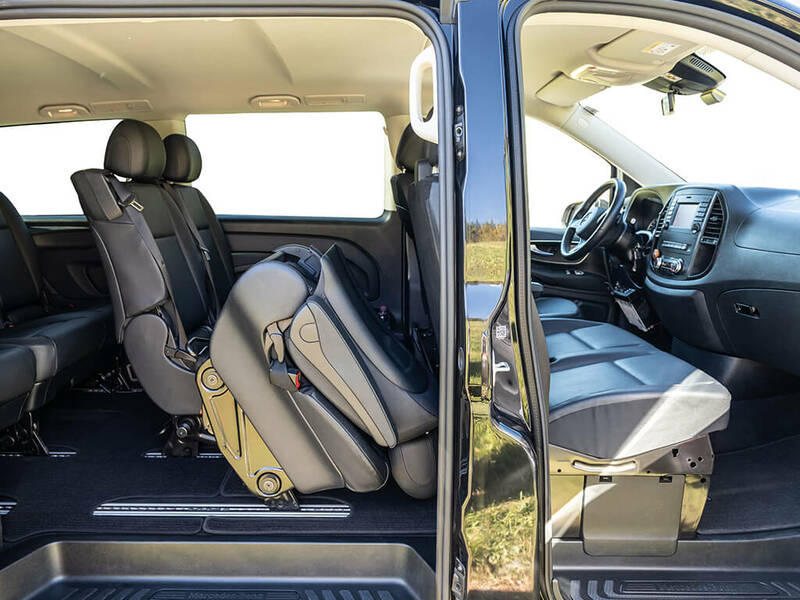 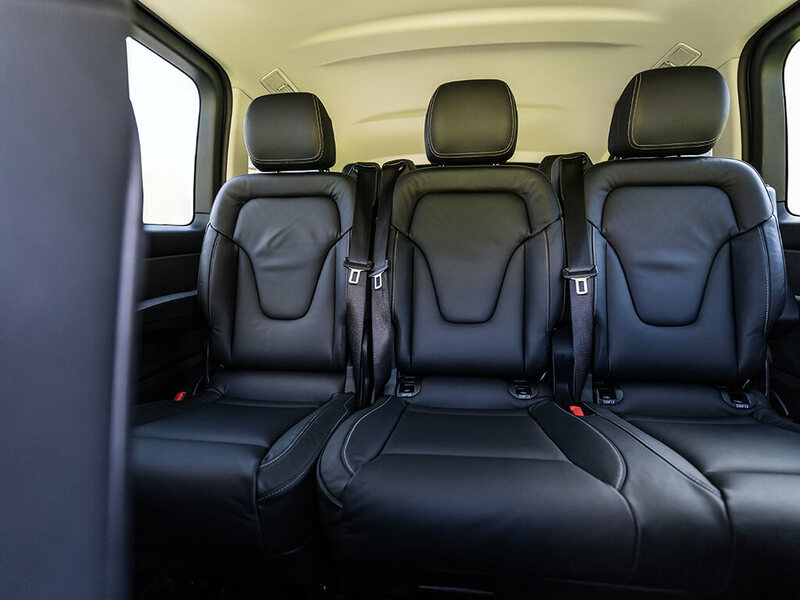 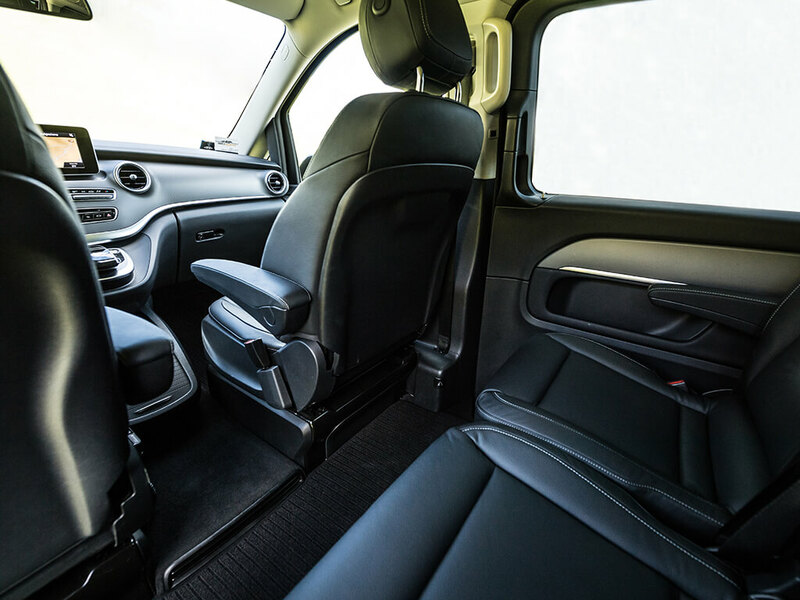 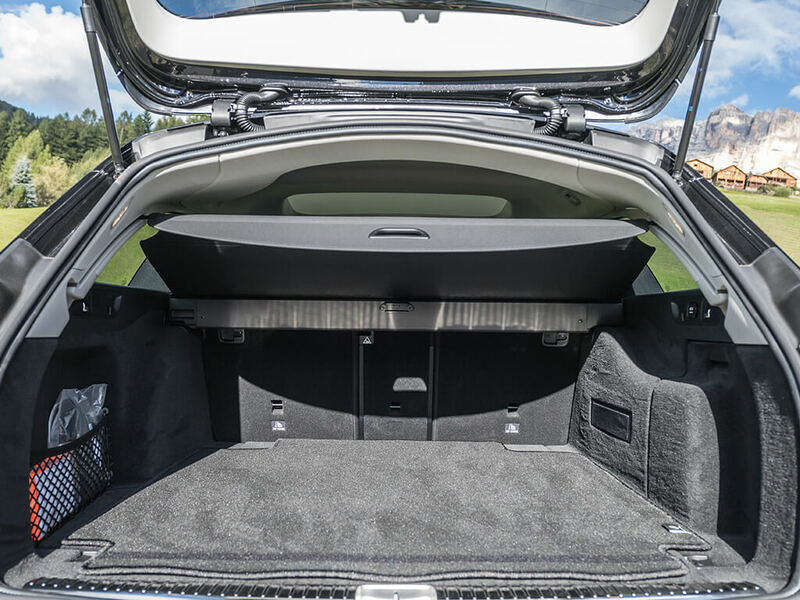 Our vehicles have ample baggage space, are air-conditioned and equipped with ABS, ASR, ESP, airbags, a mobile telephone, transceiver, satnav, ski rack and, on request, baby seats and child restraints, plus every other optional extra you could wish for. 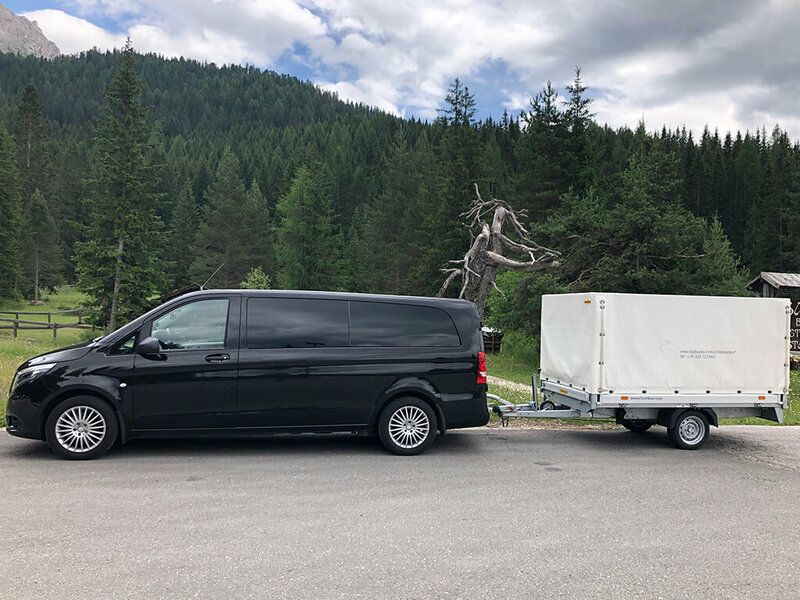 We can also provide a trailer for transporting your bike or motorbike (max 8 bikes or 2 motorbikes). 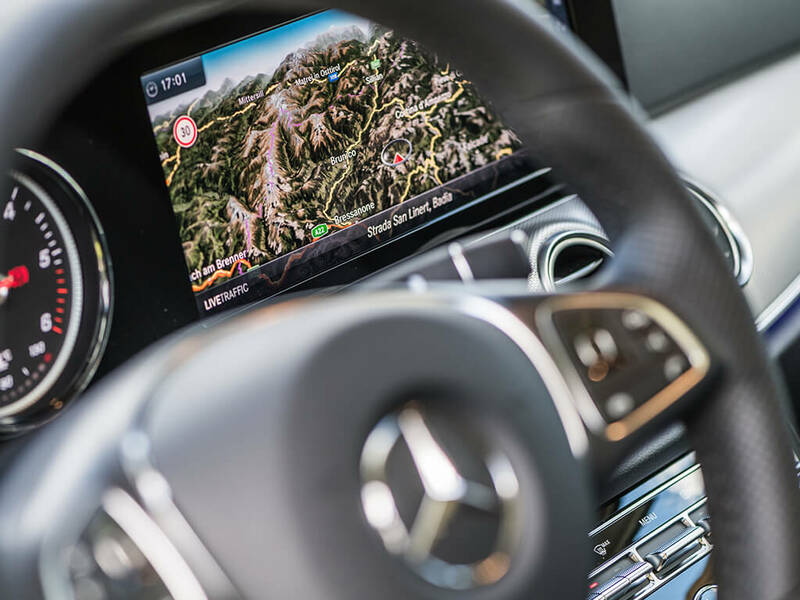 You have a choice of different vehicles to meet your needs and your tastes.